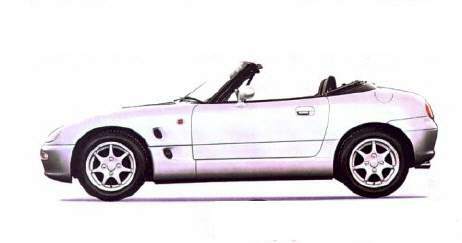 This site is in Dutch language and fully dedicated to the Suzuki Cappuccino. Why not in English? There is plenty information written in English about this car. Please visit SCORE website for more English information. Or use a translator like Worldlingo for translating my website in your language. Even if you don't speak the Dutch language this site is worth a visit. It contains many unique photos. Just click on the photos and a bigger photo appears. Laatste wijziging op dinsdag 3 februari 2009 om 22:57:46 uur.